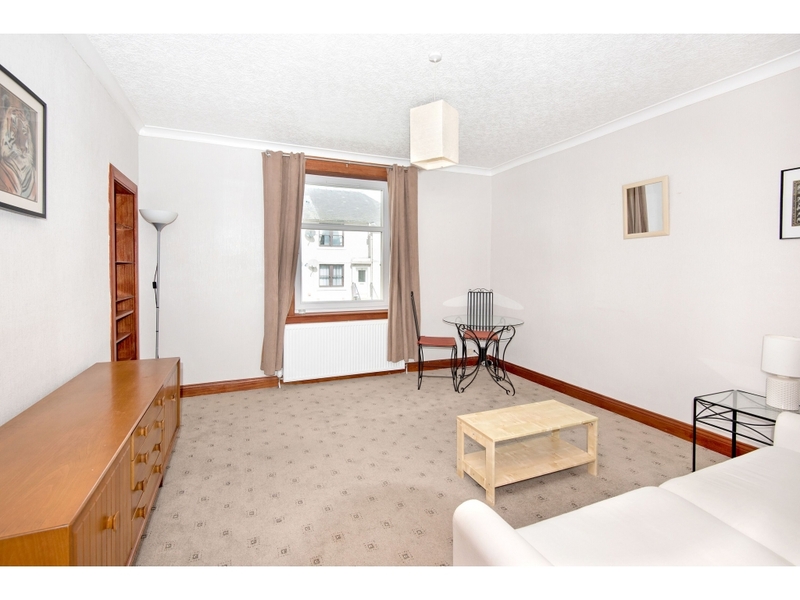 Andersonbain are delighted to offer to the market this spacious two bedroom upper villa. 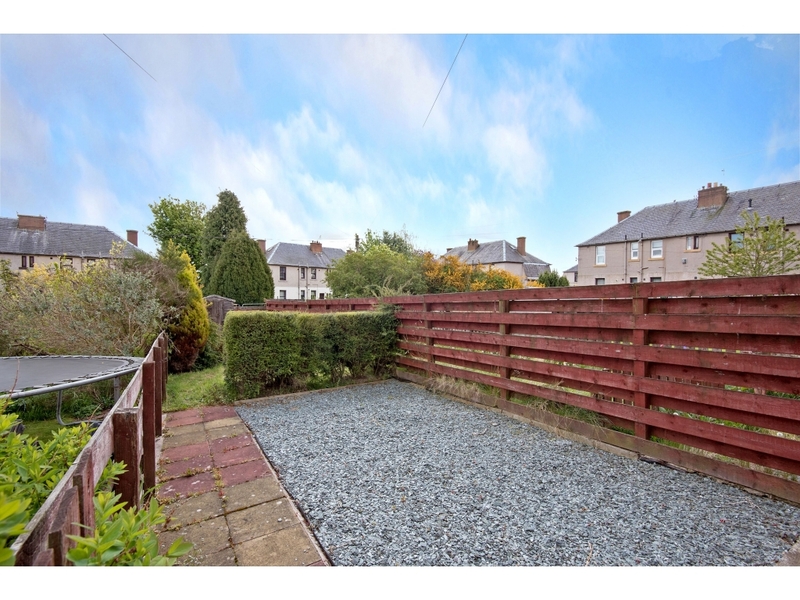 Situated in a highly sought after area of Penicuik the property benefits from gas central heating, triple glazing, attic space, driveway to the side and gardens to the rear. 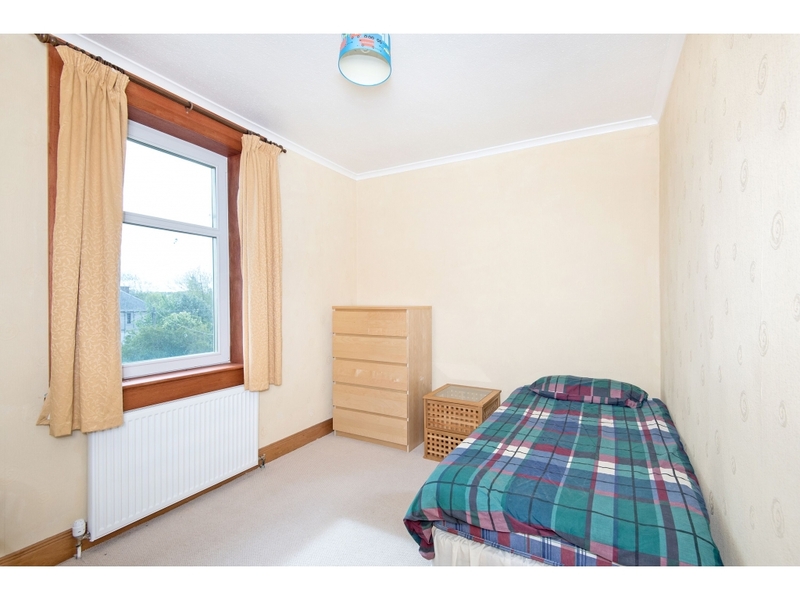 Excellent proximity to local amenities and schools, this property makes and excellent starter home or investment buy. We would highly recommend early viewing.The accommodation on offer comprises door on ground level with stairs giving access to the upper part of the villa and entrance hall. The entrance hall has a large storage cupboard and access hatch to the attic space. 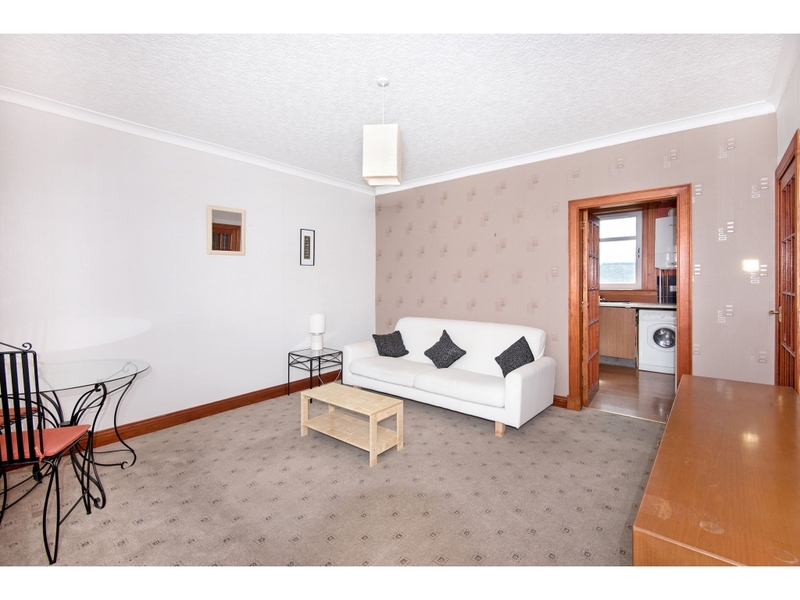 Situated to the front of the property is the bright sunny lounge with space for lounge and dining room furniture. Kitchen is accessed from the lounge and gives views to the rear. Good range of country style base and wall units with contrasting worktop, electric oven, gas hob and laminate flooring, all white goods will be included within the sale. 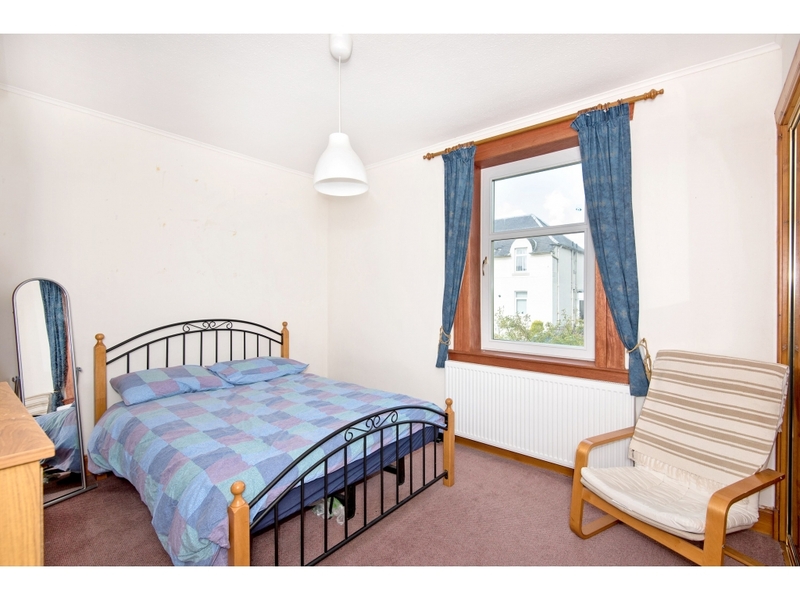 Both bedrooms are of good proportions, the bedroom to the front has built in wardrobes. White bathroom suite comprising bath, wash hand basin set within vanity unit and low level wc, wooden cladding to dado rail height and window giving natural light. There is a driveway to the side of the property and gardens to the rear.Penicuik lies about seven miles to the south of Edinburgh and offers well regarded schooling at both the primary and secondary levels within easy walking distance of the property, a wide range of convenience shopping together with a variety of leisure and recreation facilities. In addition the Town is well served by a regular public transport service operating to Edinburgh and the neighbouring Midlothian Towns and Villages. The City Bypass is within quick and easy reach linking with the wider Scottish Motorway Network, Edinburgh Airport Edinburgh Airport. 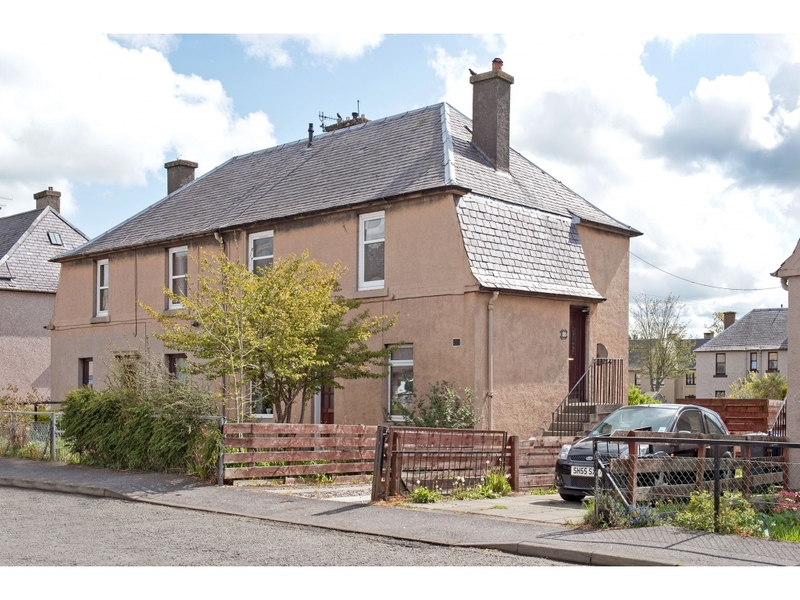 Andersonbain are delighted to offer to the market this spacious two bedroom upper villa. 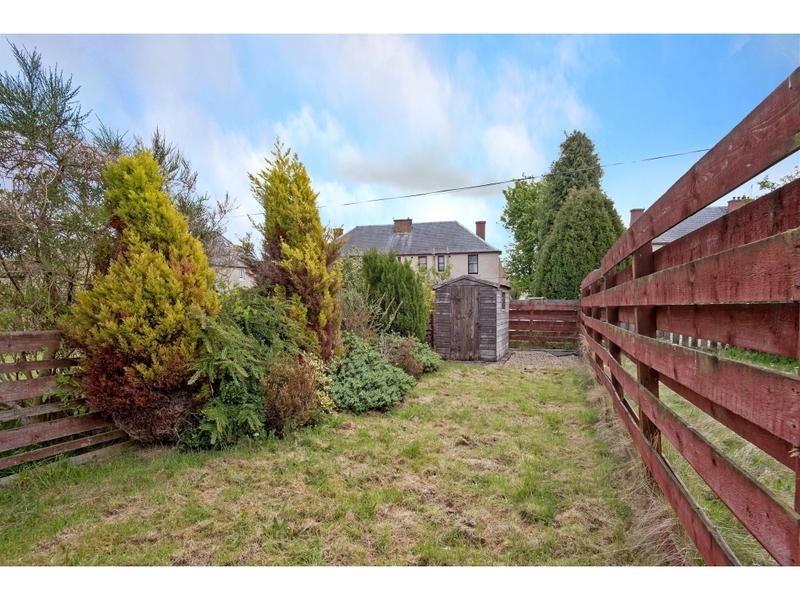 Situated in a highly sought after area of Penicuik the property benefits from gas central heating, triple glazing, attic space, driveway to the side and gardens to the rear. 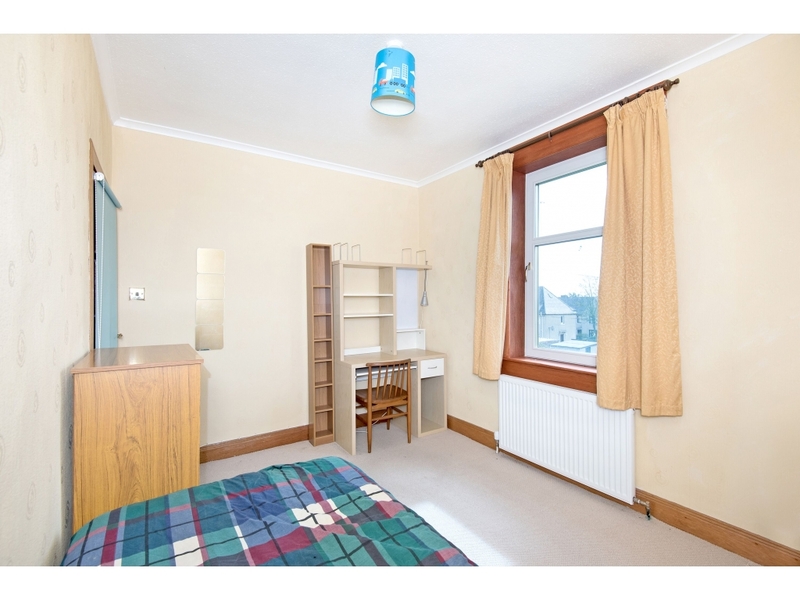 Excellent proximity to local amenities and schools, this property makes and excellent starter home or investment buy. We would highly recommend early viewing. The accommodation on offer comprises door on ground level with stairs giving access to the upper part of the villa and entrance hall. The entrance hall has a large storage cupboard and access hatch to the attic space. 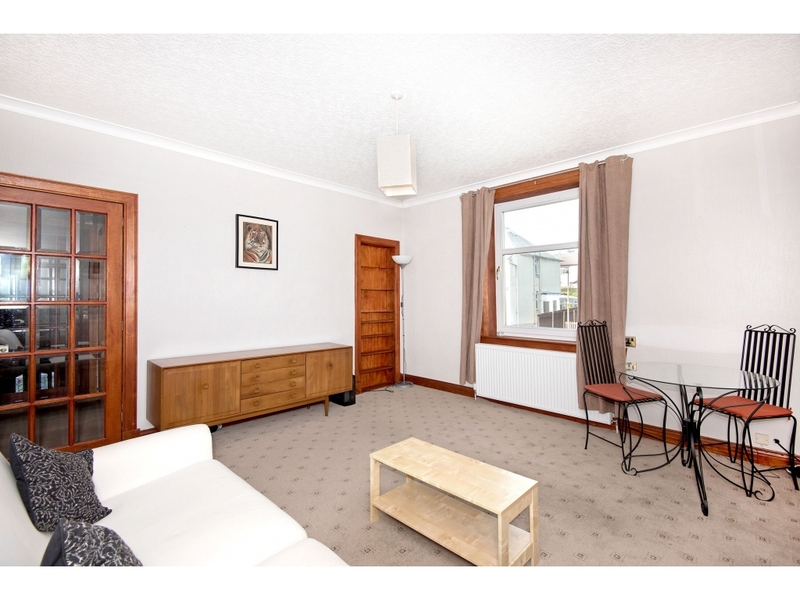 Situated to the front of the property is the bright sunny lounge with space for lounge and dining room furniture. Kitchen is accessed from the lounge and gives views to the rear. 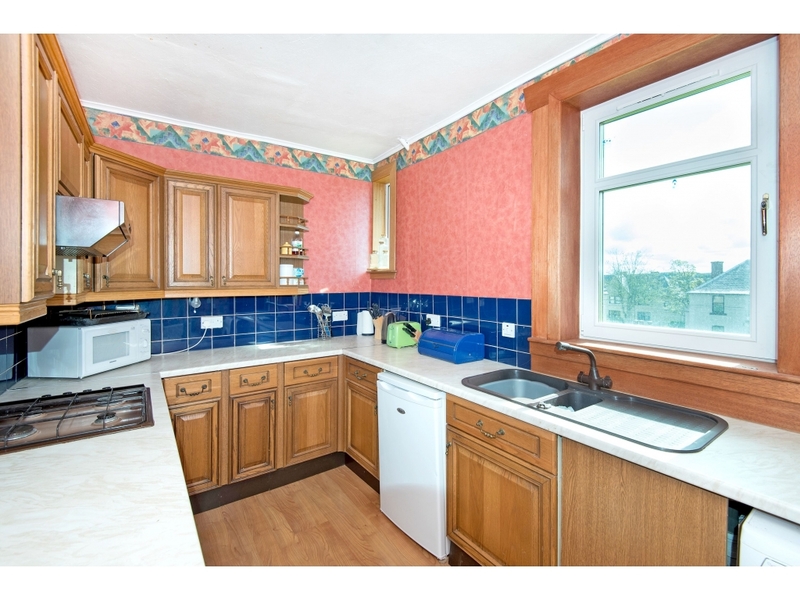 Good range of country style base and wall units with contrasting worktop, electric oven, gas hob and laminate flooring, all white goods will be included within the sale. 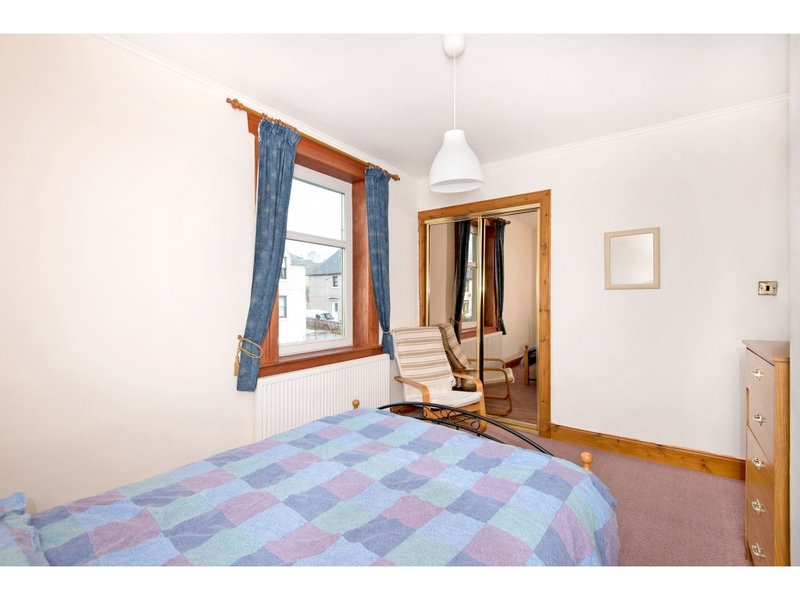 Both bedrooms are of good proportions, the bedroom to the front has built in wardrobes. 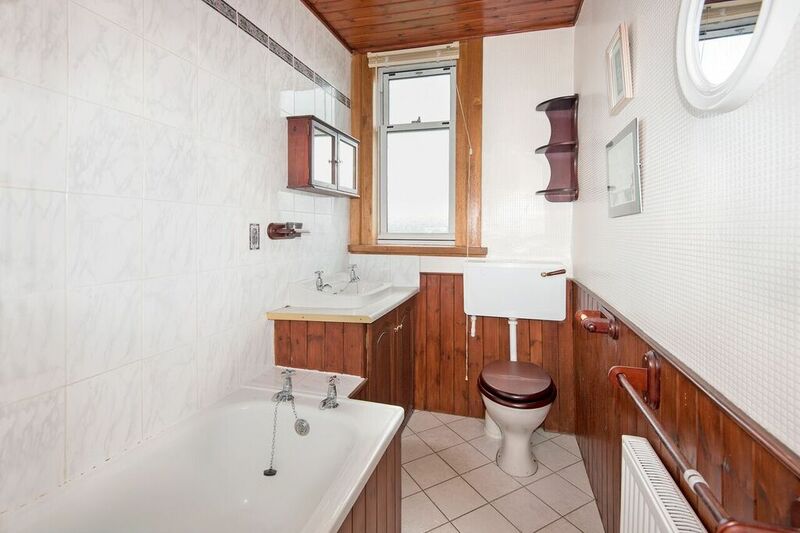 White bathroom suite comprising bath, wash hand basin set within vanity unit and low level wc, wooden cladding to dado rail height and window giving natural light. There is a driveway to the side of the property and gardens to the rear.